Another week where the average fell below 50 and I've seen all sorts of scores were posted this Gameweek. Either you had the players who banged and posted a big score or maybe you had players like myself that didn’t really bang and ended up having a very average Gameweek. One positive was some of the well-owned players gave us some great returns which I've gone a little more into detail below. We're also approaching a big blank gameweek this weekend - so I hope you're ready! 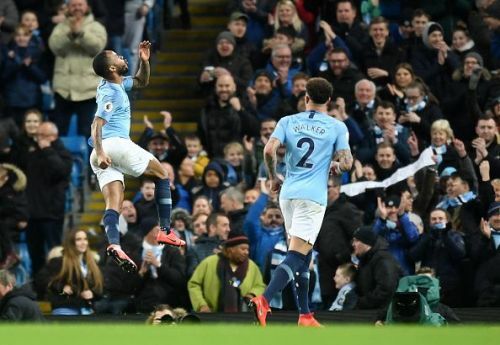 A hattrick in 15 minutes saw Sterling become the highest scoring FPL player in GW30. 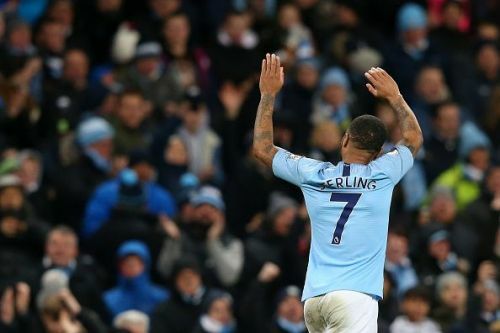 He managed 8 penalty area touches as well as five goal attempts with three finding the back of the net. City blank in GW31 but have great fixtures in 32,33 and 34! 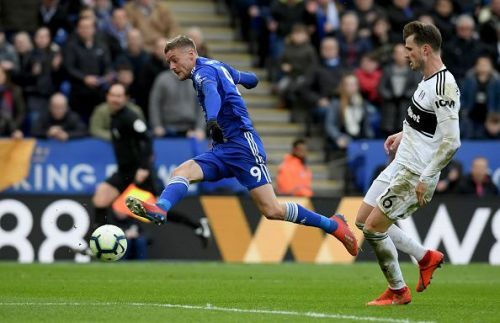 Vardy managed two goals and one assist in a game where Leicester thumped Fulham 3-1. Going forward, Vardy is a promising looking FPL aspect since Leicester do not have a blank GW and have five enticing fixtures coming up. Vardy has scored four in the last four games with 10 goals attempts averaging a goal attempt every 35 minutes. 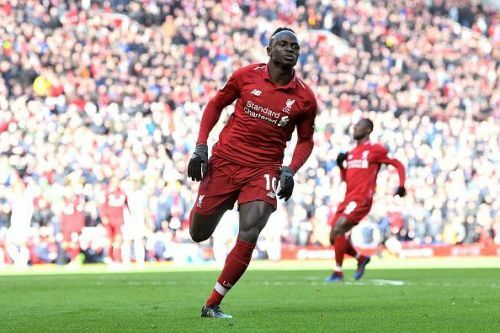 With four goals in his last four games, Mane is in fantastic form. His average attempt on goal sits at 38 minutes. Liverpool have favourable fixtures coming up as they face; FUL, SOU and CAR in their next 5. Their title hopes are not over therefore us managers expect them to go all out, and possibly see Mane involved in many more goals. There is no doubt these two players will be signed by thousands of managers ahead of next GW. Both managed a goal and an assist each last GW. Bournemouth do not blank next GW and probably have the most appetising fixtures from now until the end of the season as they only face 2 teams in the top 10 in 8 GWs! They no doubt will be on my watchlist and maybe in my team. Other notable mentions are Brooks (5.0m) as a cheaper alternative and Daniels (4.1m) who is a cheap defender who poses a goal threat and is bound to keep clean sheets. For you to end your season strongly, I'd advise you to have or make yourself a plan! If you have any queries or are interested in hearing our plans, pop us a DM on twitter, we'll get back to you (@ndolamore or @FPL_Jim).